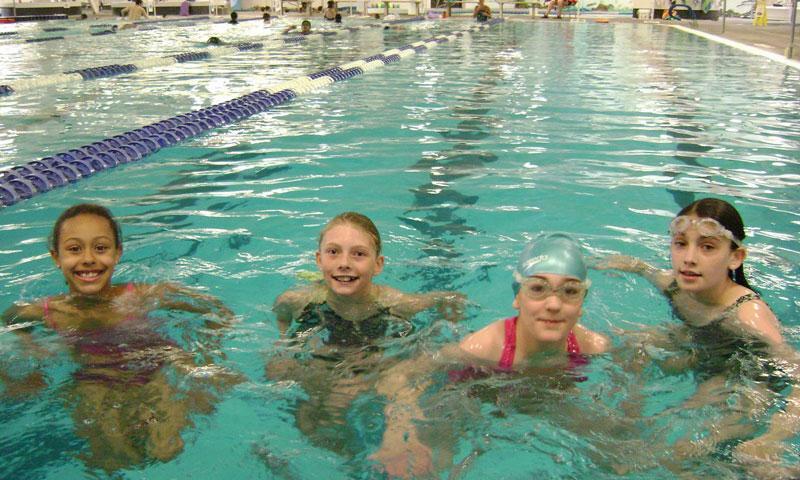 Whether you are a valley resident or a visitor, the Teton County Recreation Center offers a number of services and activities. Stop by for lap swimming, lessons, a ride down the water slide, a pick up game of basketball, and more. What can I see and do at the Teton County Rec Center? Everything from swimming and soaking in a hot tub to playing with the kids in the kiddy pool and riding down the waterslide. There is also a gym, fitness center, and tons of scheduled classes and games. Join a rec league too. Where is the Rec Center? The Jackson Wyoming Recreation Center is located in the north end of Jackson, off of Highway 89 at 155 E Gill Avenue. 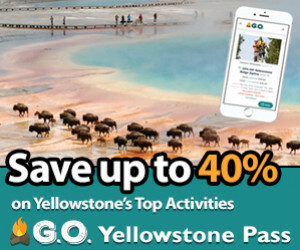 *Residents: A resident is defined as a person living within Teton County, Wyoming. Proof of residency includes: A Wyoming Driver's license with a Teton County address (including Alta, WY), rent receipt, property tax receipt, car registration, copy of voter registration or current utility bill. Resident ID cards are $10 and are valid for two years. **Family: A Family is considered the immediate family, not extended family such as grandparents, cousin, or nanny. Punch Cards: Discount Punch Cards are available for purchase. Residents can buy 10 and 20 punch cards while non-residents can purchase 10 punch cards only. Call (307) 739-9025 for details. 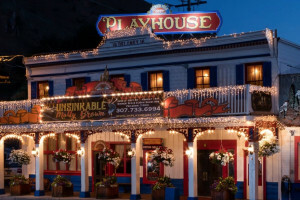 Jackson Hole Playhouse - A Taste of the Old West!